Finally! 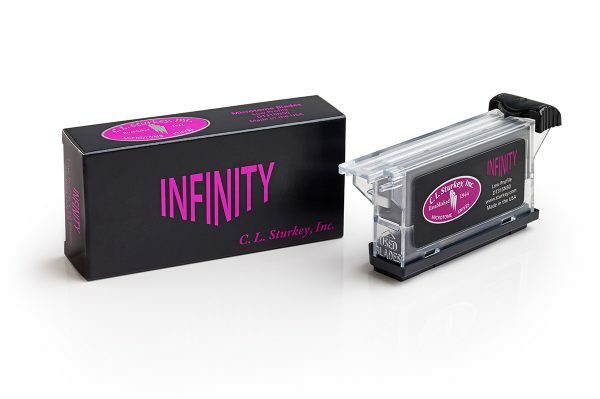 C. L. Sturkey, Inc. is proud to announce their newest product, INFINITY. INFINITY features a triple faceted, 35 degree cutting edge on a 80mm length blade. It is designed to provide incredible longevity and performance and it is deal for all general paraffin and cryostat use. INFINITY is the blade that we all have been waiting for! Made in the USA.